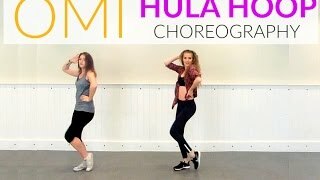 Choreography inspired by the new Fifty Shades of Grey soundtrack. 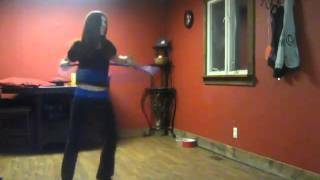 nCrazy in Love (Beyoncé) covered by Sofia Karlberg. 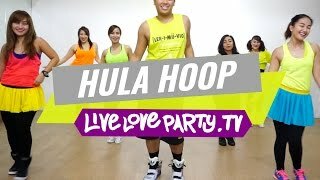 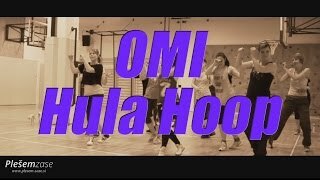 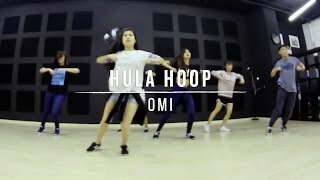 nSimple choreography improvised with the use of hoop.nnCoreografia ispirata alle nuove Cinquanta Shades of Grey colonna sonora.nCrazy in Love (Beyoncé) coperto da Sofia Karlberg.nSemplice coreografia improvvisata con l'uso del hoop.